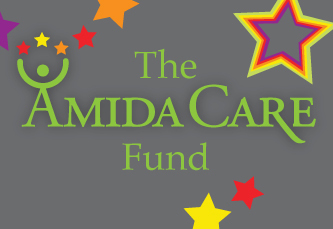 The Amida Care Fund at Stonewall Community Foundation works to fund programs and projects on the cutting edge of HIV prevention and services in New York City, especially those aimed at curbing the epidemic in line with recently launched municipal and state campaigns. The Fund seeks broad-based prevention and intervention strategies that engage members of the LGBTQ community who are most at risk for HIV infection or who are HIV positive but not virally suppressed or receiving necessary care. By clicking the above button you agree to have your debit or credit card or bank account charged by Stonewall Community Foundation. By clicking the above button you agree to submit offline payment to Stonewall Community Foundation. Call 212-457-1346 or email [email protected]. 1270 Broadway, Rm 501, New York, NY 10001 US.